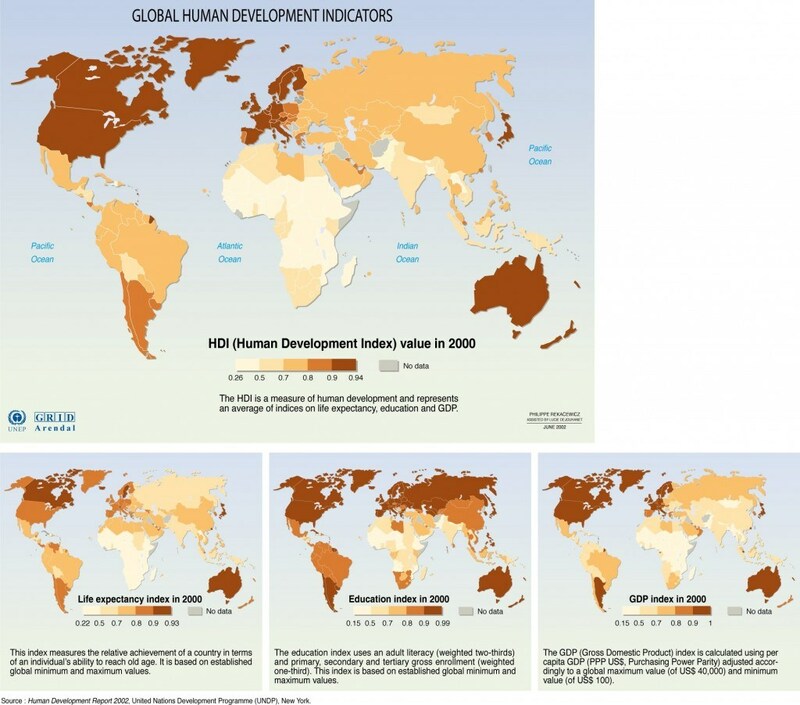 Global human development indicators. Poverty is multidimensional. It varies in scale and context (political, social, cultural, ecological, historical, economic). The rural poor face different challenges from those in urban areas: they are concerned with natural resources (access, quality), whereas the urban poor care about access to energy, housing and sanitation, and about the quality and availability of water.